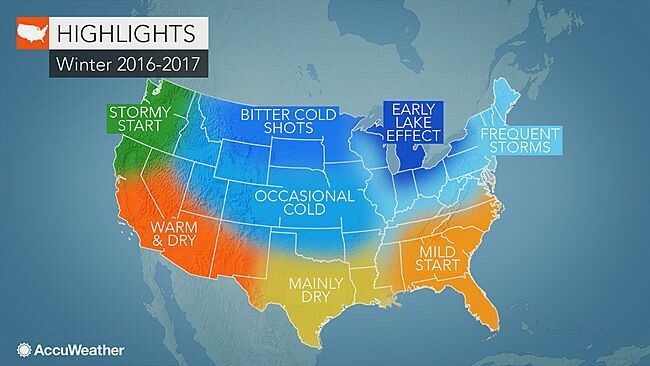 AccuWeather Global Weather Center – September 28, 2016 – AccuWeather reports it will feel like an extended winter for those living from the northern Plains to the eastern U.S., as cold and snowy conditions stretch into spring 2017. Meanwhile, drier and milder weather will focus on the majority of the southern half of the nation. The Southeast may mark the exception as a chilly January threatens to damage the region’s citrus crop. Old man winter won’t hold back in the northern Plains this season with shots of brutally cold air predicted to slice through the region. 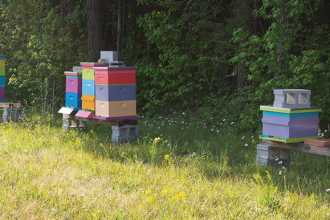 Previous articleCATCH THE BUZZ – Beekeepers vs. beekeepers: Ontario group too focused on neonics?